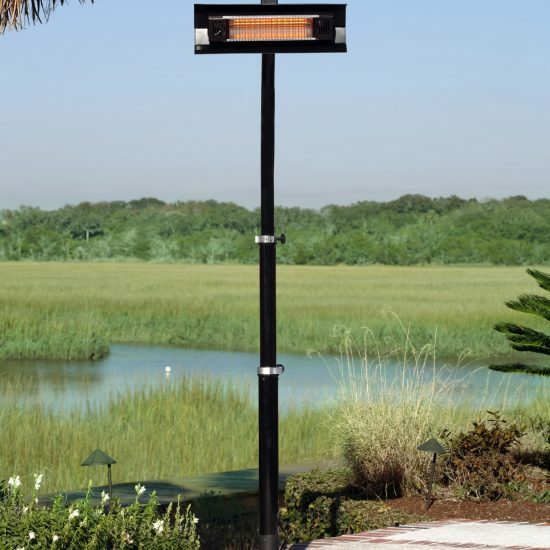 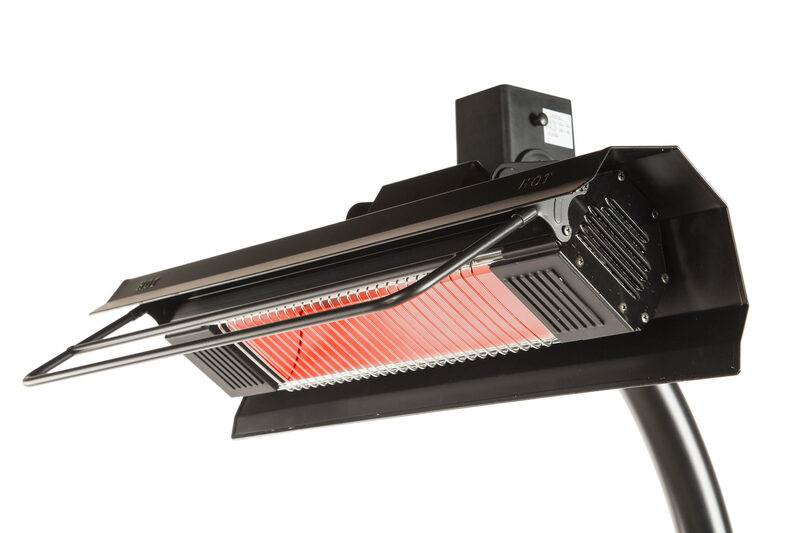 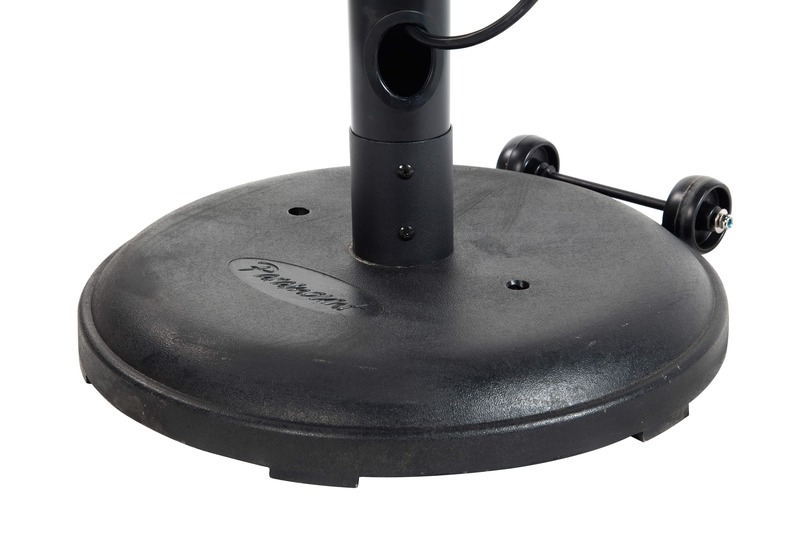 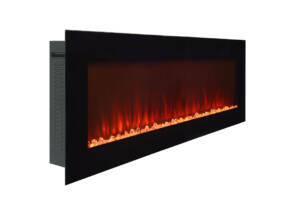 The Paramount black powder coated infrared patio heater is a great outdoor accessory, providing a blanket of heat that runs on your regular electric current. 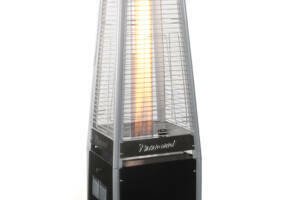 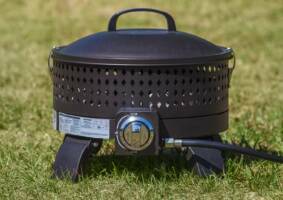 Made of powder coated steel in a black finish and equipped with a weighted base with wheels, the heater is safe and versatile, and can be also be used indoors. 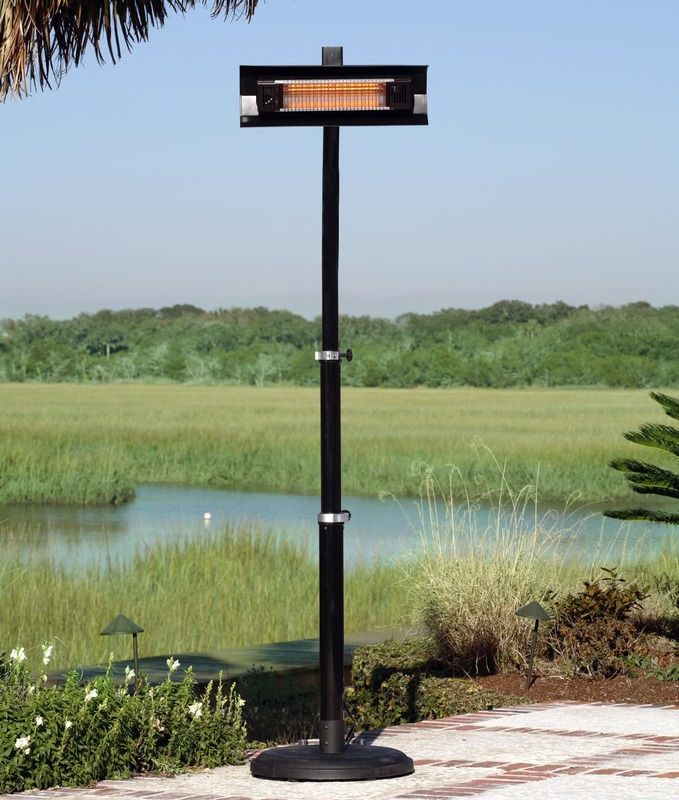 Infrared heat technology introduces a new revolution in outdoor heating by emitting gentle infrared waves which increase the temperature of their surroundings without being affected by the wind. Substantially less expensive to operate than propane patio heaters, this infrared heater generates safe, clean and odorless heating. 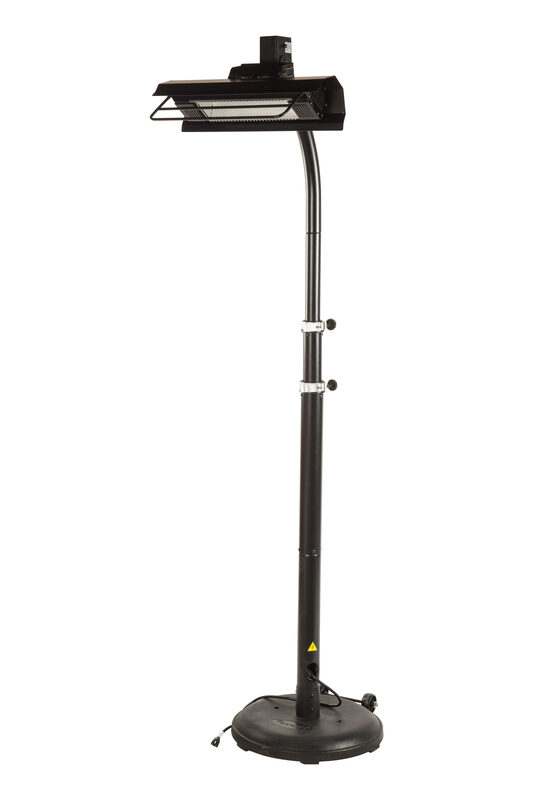 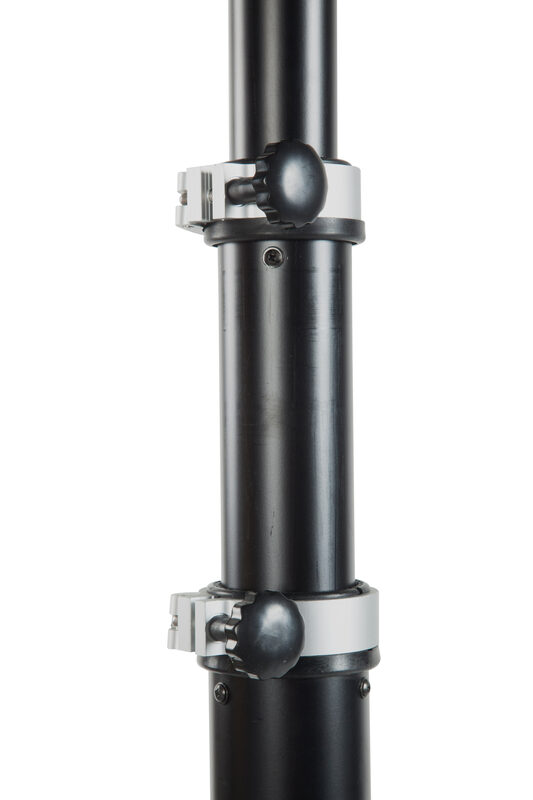 The freestanding patented telescoping pole adjusts easily and includes wheels for easy mobility.